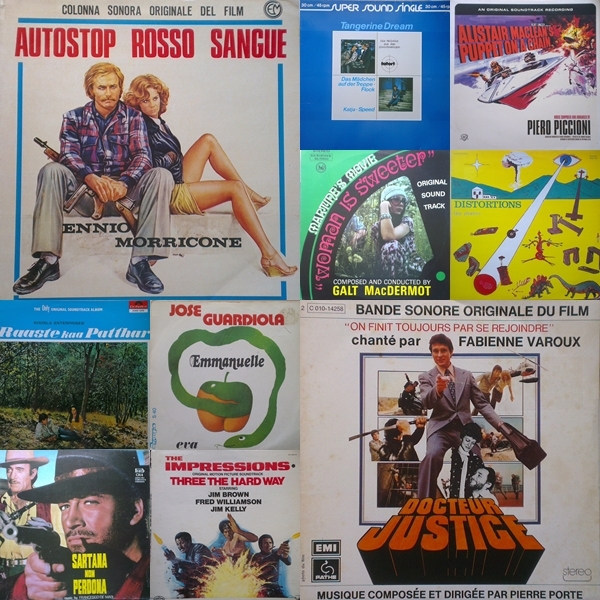 Episode 28 | El diabolik's World of Psychotronic Soundtracks. For some reason, at the moment the link is opening as a stream, to save podcast, right mouse click the ‘here’ above and ‘save target as’. Then you will be able to save the podcast. Featuring: Ennio Morricone, Francesco De Masi, Galt MacDermot, Laxmikant Pyarelal, Piero Piccioni, Pierre Porte, Tangerine Dream, The Impressions and more! Previous PostTrack Listing from Episode 28Next PostEpisode 29: Record Sleeves.